Prior to taking the role of Commissioner starting 2017, Mr. Edy Suwarno was involved to monitoring Director in controlling the company, includes evaluating the implementation of company policy and plans. He also monitors risk management, internal control, and GCG implementation. From 2016 – present, Mr. Edy Suwarno also as Commissioner at PT. Bumi Teknokultura and PT. Bukit Uluwatu Villa Tbk., taking the same role as his duty in PT. Sanurhasta Mitra. 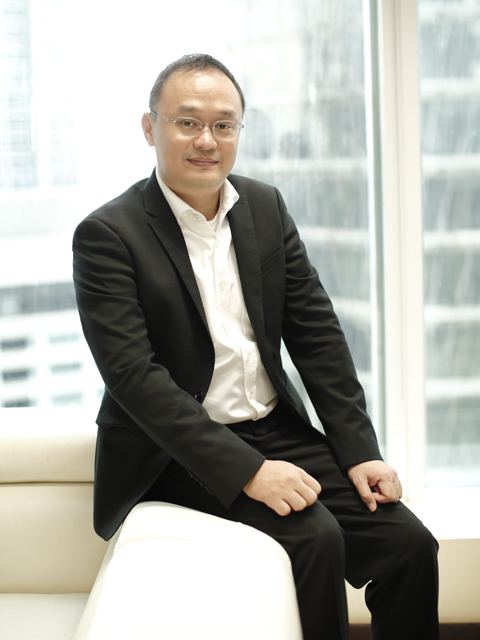 In previous career, Mr. Edy Suwarno served as the Director at PT. SAM Indonesia, whose duty was to decide and determining the rules, also company policy. He had also worked at PT. Minna Padi Investama Tbk. as Advisor, from 2010 – present. Also, he runs as Commissioner from 2008 – 2010 at PT. Minna Padi Investama. Mr. Edy Suwarno had also worked at PT. 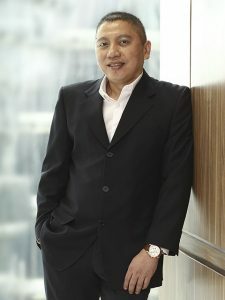 Danasakti Sekuritas as General Manager from 1999 – 2010, and had his work at PT. Layang Megah as Branch Manager, from 1998 – 1999. Mr. Djoni Suyanto obtained his Bachelor Degree of Economic at Trisakti University, from 1985 – 1989. Then he runs his first career at PT. Nikko Securities Indonesia as Market Research and Dealer, from 1990-1993. During his career path, Mr. Djoni continuing to be a Finance & Treasury Manager at PT. Arthaswadaya Mulia Multifinance, from 1993-2000. Also, in 2000 he started his job as Director at PT. Danasakti Sekuritas. In 2000 – 2012, he takes new job at PT. Trust Finance Indonesia, Tbk., as Director, whose responsible to monitor the company operational, in every single day. Started 2004 – present, he presents PT. Graha Putranusa as Director. Then, Mr. Djoni appointed as Independent Commissioner at PT. Sanurhasta Mitra, whose responsible to monitoring the performance of Director in managing the company, including giving advice to Board of Directors. Also, he evaluates the implementation of company policy and plans. His duty includes the risk management, internal control, GCG implementation, and corporate compliances.